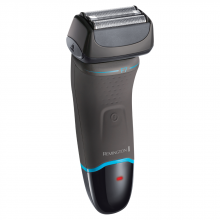 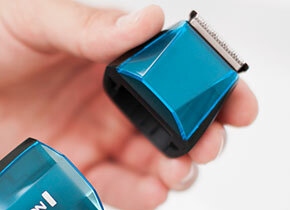 Keep facial grooming simple with the F3 from the new Remington Style Series. 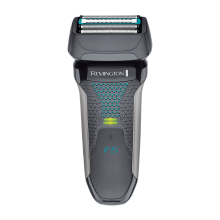 Designed to create a quality and a professional looking finish from the comfort of your own bathroom, the new Style Series from Remington combines ease of use with the latest in shaving technology and innovation. 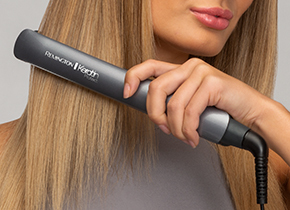 Perfect for those wanting to keep it close while navigating difficult to reach areas, the F3; which is one of three models within the Style Series, comprises dual independent Flexing Foils, helping it to adapt to the contours of the face. 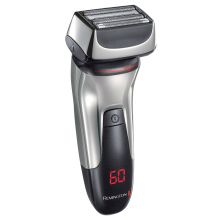 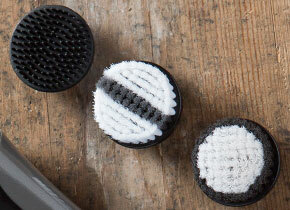 With an impressive 40-minute run time from each 4-hour charge and fully washable casing for ease of cleaning, this effortless shaver is perfect for day to day grooming without compromising on performance. 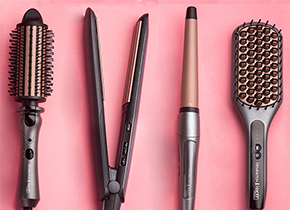 The Style Series F3: For the everyday you. 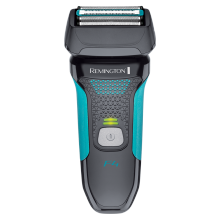 Your face has its own unique contours, curvatures and features, so Remington has equipped the F3 with Dual Independent Flexing Foils which help to navigate your face while still offering a quality, precision shave. 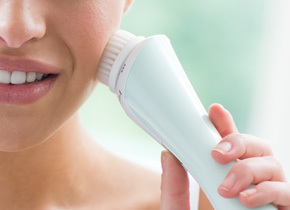 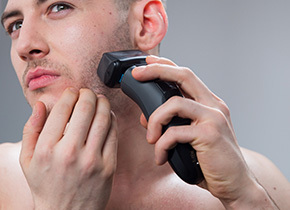 This helps to achieve a closer shave around those hard to negotiate angles, by carefully adapting to facial features, while removing the need to retouch areas which can lead to skin irritation. 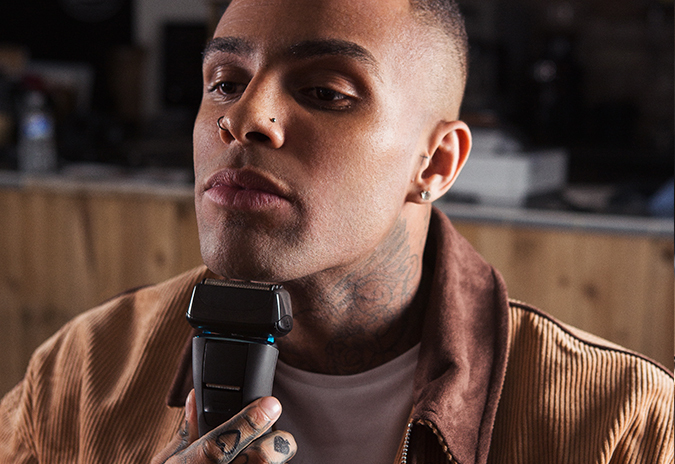 The Detail Trimmer allows the user to style those precise details that make the difference and really sculpt stubble to its optimum look, enhancing the overall experience of the shave, creating a barber like result.